Now if you are among those who admire nature, then it is quite possible that you may appreciate this post. 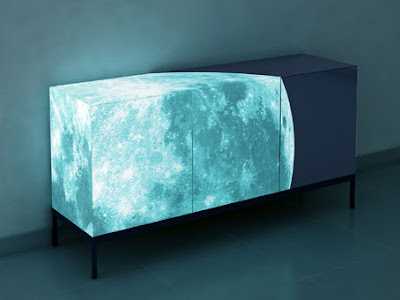 Fullmoon sideboard furniture is designed by Sotirios Papadopoulos and made by Ennezero, in a limited edition of 24 pieces. 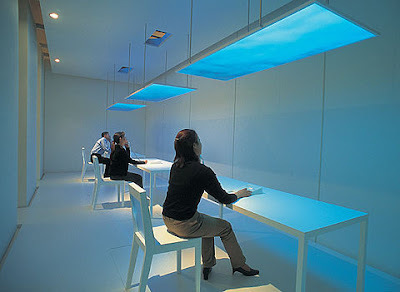 By using 'Eli' paint, this furniture creates special effects in the dark. It allows you to choose a sky-from sunny blue to rainy gray-to enhance the feeling of the moment. 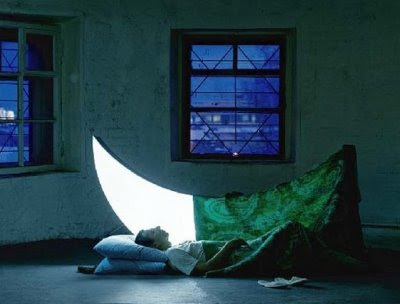 These art installations were created by Leonid Tishkov & Boris Bendikov from Russia. 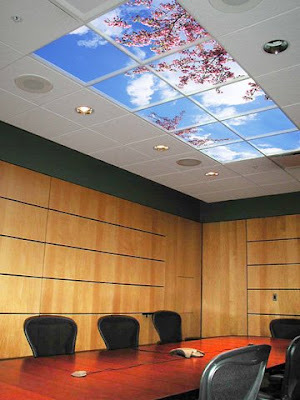 SkyCeilings are photographic illusions of real skies which suits perfectly into standard ceiling grid systems. 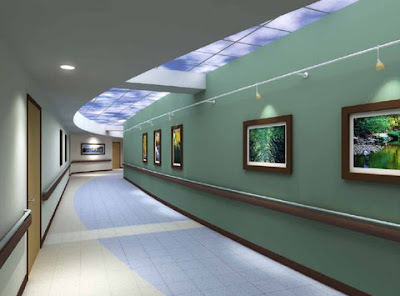 And using SkyCeilings and Luminous Virtual Windows, one can transform the interior design in a manner similar to a wall mural, ceiling mural, sky mural, skylight, or ceiling art for a custom ceiling. More. 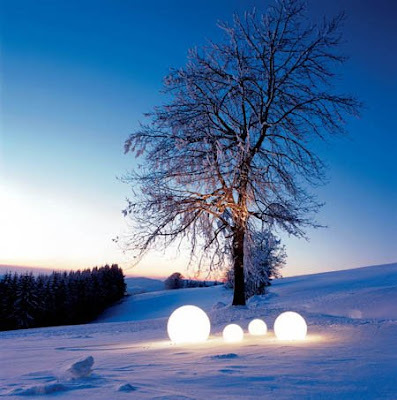 Moonlight globe lights are globe shaped contemporary lights and are available in different shapes and sizes from 15 to 30 inches. 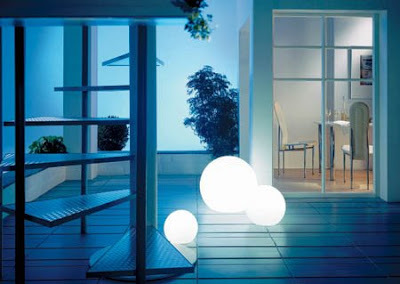 Moonlights are manufactured by Germany's award-winning " Moonlight - Globe Lights ". 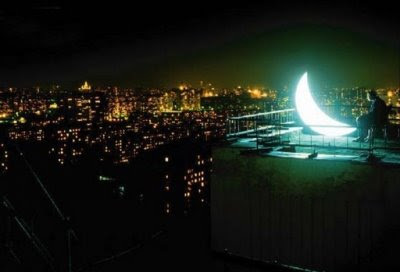 Moonlights bring the ambiance seen at the finest resorts all over the world. 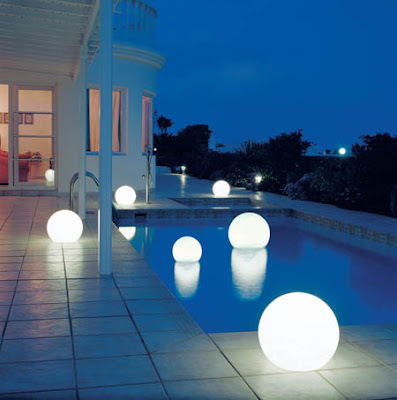 You can use them for home interiors with assorted changeable colors as well as for outdoors such as a floating model for your pool. What would you do with your old PC! Now Who Need Electric Defense Fence!